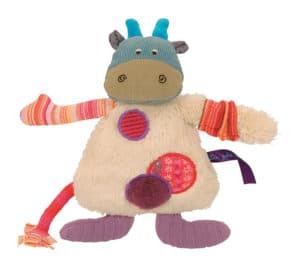 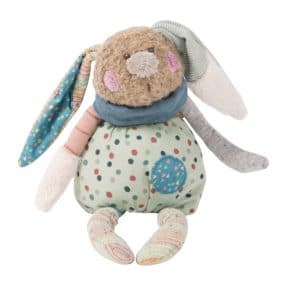 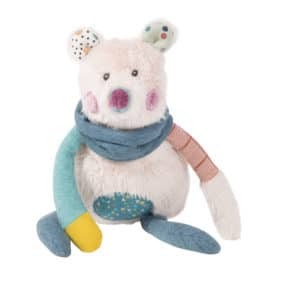 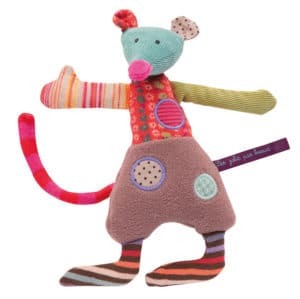 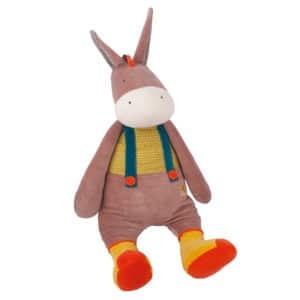 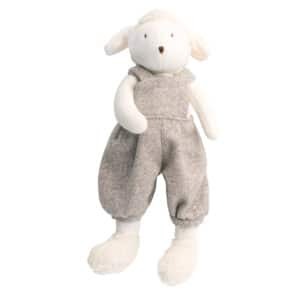 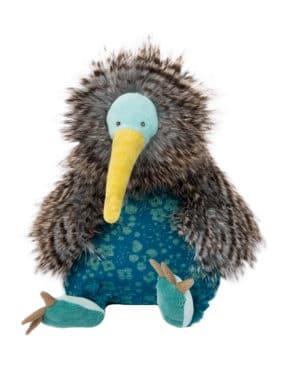 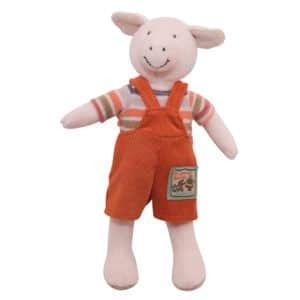 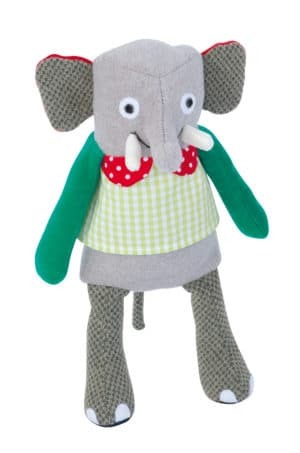 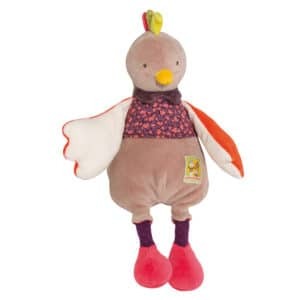 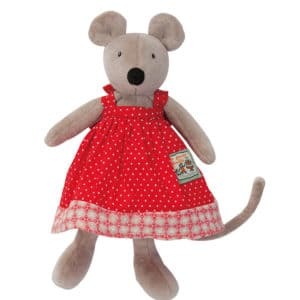 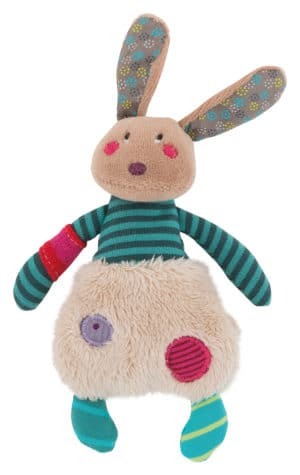 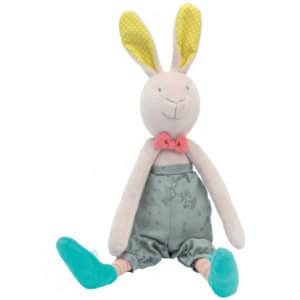 Browse our large range of soft and plush toys, made from the highest quality materials. 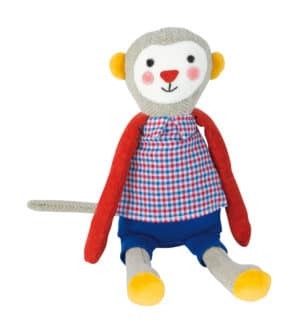 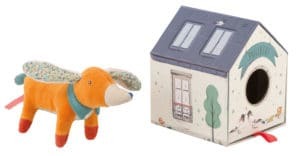 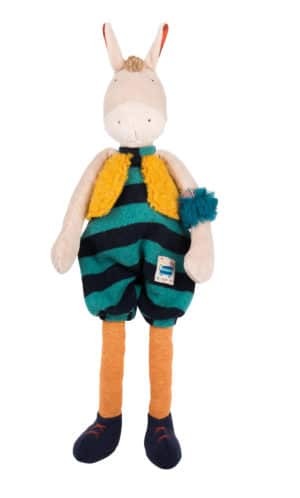 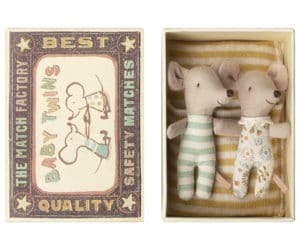 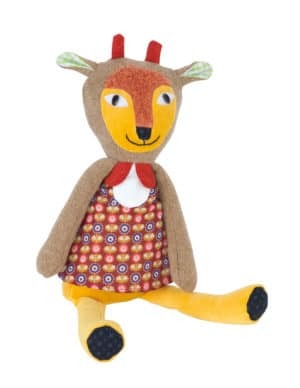 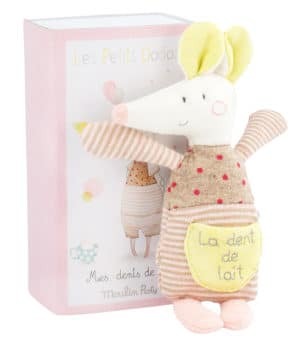 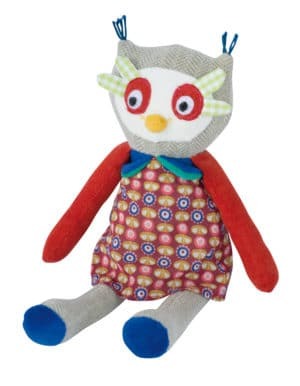 Our French toys delight infants the world over. 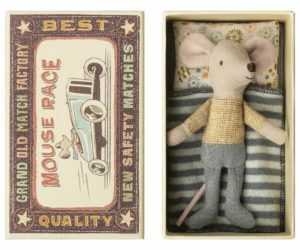 Each toy will start to nurture an appreciation for quality and beautiful objects. 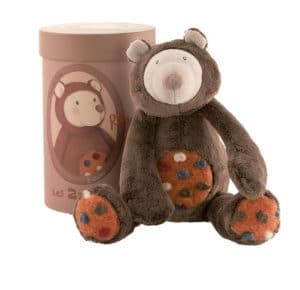 Soft toys provide considerable comfort to infants. 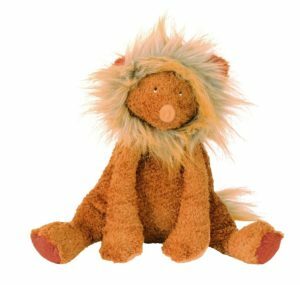 They provide a trusted confidant for your child to communicate their emotions and provide soothing comfort and support to your child. 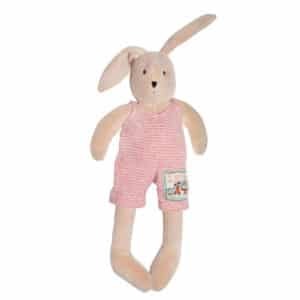 Additionally, they can help children to self soothe and to manage their emotions and may also help your child to sleep. 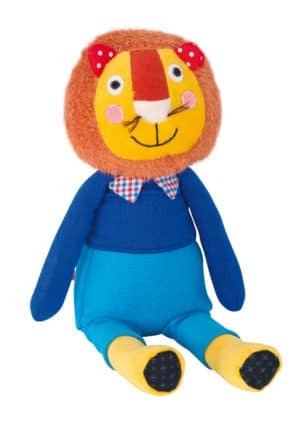 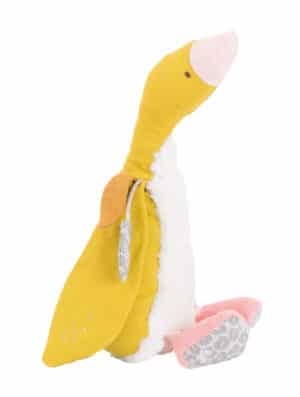 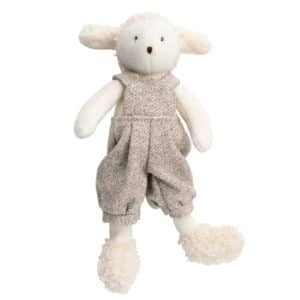 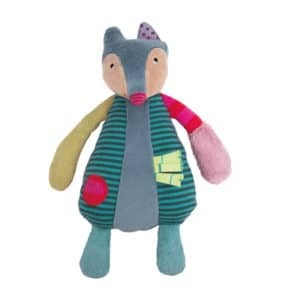 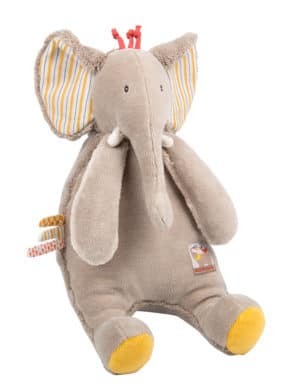 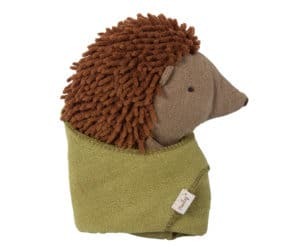 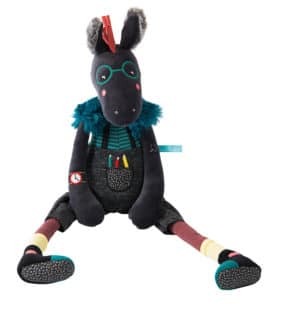 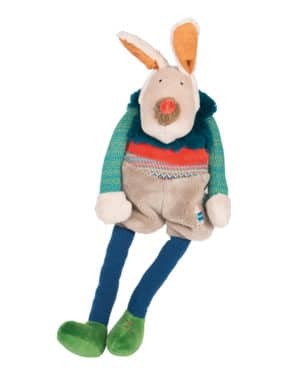 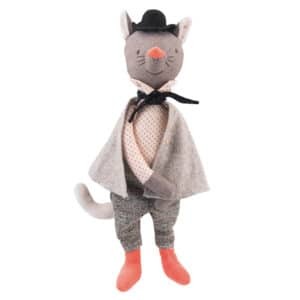 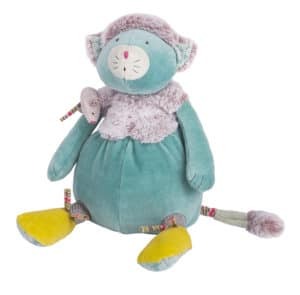 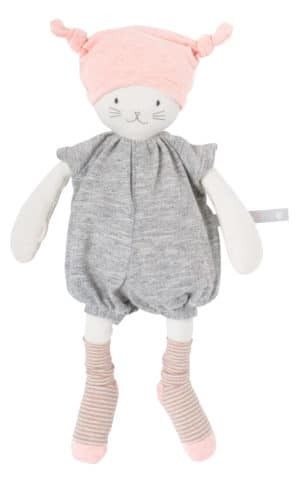 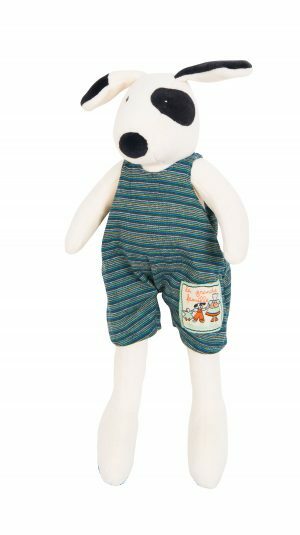 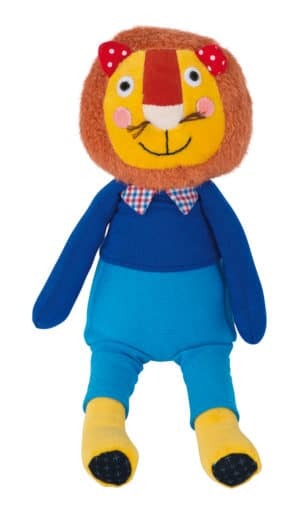 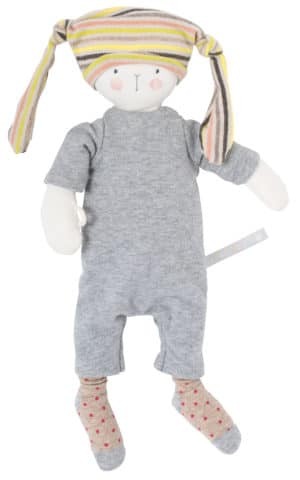 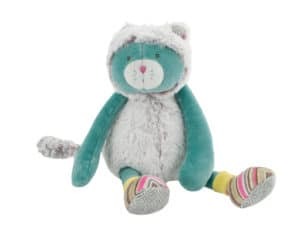 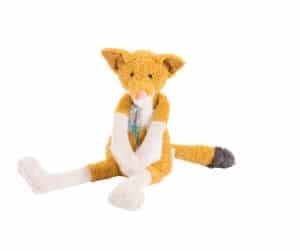 Whether you are looking for a soft and cuddly dog, like Julius, or a luxuriously soft cat toy from the Pachats range, enjoy browsing our range of stuffed animals, plush toys and soft friends. 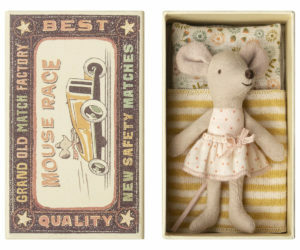 A soft rabbit, a cute mouse, dogs, donkeys, horses, elephants and lions. 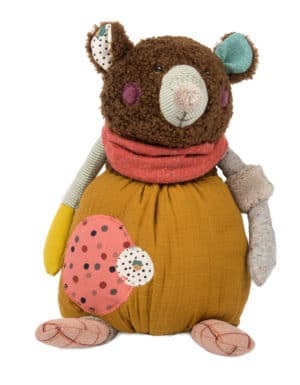 There is sure to be a character that speaks to you, and wants to share its story with you. 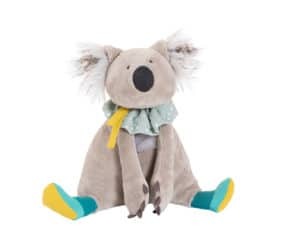 Enjoy fast shipping in Australia, and beautifully presented packaging.